Our preschool area is designed with each age group of preschoolers in mind. 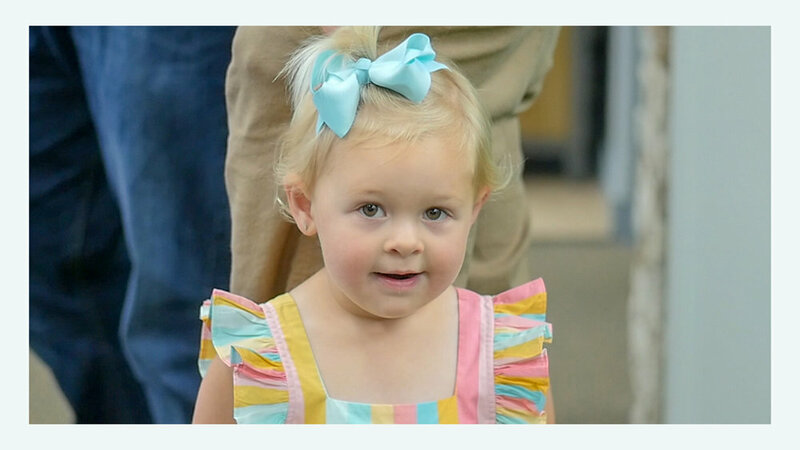 Through a learning center, role-play, and music, these little ones will be fascinated by God’s Word. We want to give children a happy first impression of their Heavenly Father and the wonder of His love for each one of them. For more information about these amazing kids ministries or to find out how you can get involved email the Children's Pastors, Russ Oney, or Susan Oney. 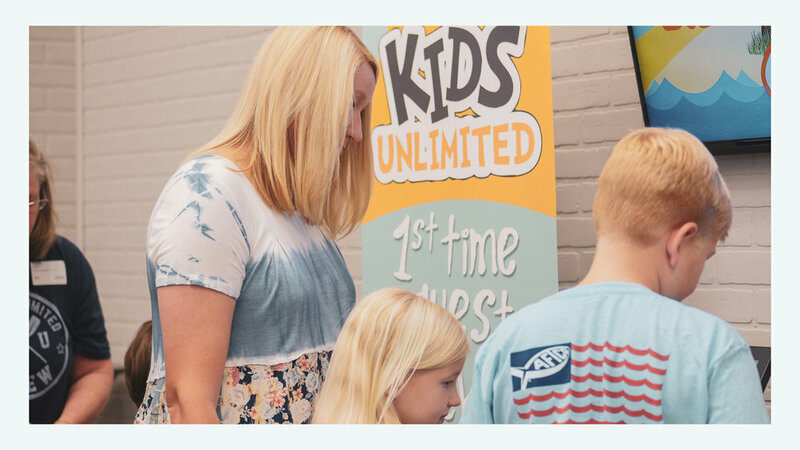 At Kids Unlimited, we introduce God and His Word to your kids through worship, teaching, and fun activities. The Word is taught in such a way as to impart a knowledge of who they are in Christ at a young age, so they can grow to reach their God-given unlimited potential in life. Our desire is to see your kids build a relationship with God that will last them a lifetime into eternity. Your child is important to us. On your first visit, we need the following information: parent/legal guardian names, children’s names and birth-dates, address, phone number and any special instructions (allergies, special needs) for each child. This information is entered into our database to help maintain our secure check-in system.